The NSA is offering an open event to arm the next generation of sheep farmers with skills and inspiration. Getting your hands on land! The National Sheep Association (NSA) is encouraging young people with a passion for the sheep sector to attend a free open event as part of the NSA Next Generation project. The event hopes to offer young people the knowledge and confidence to start a career in the sheep sector. Four young people who work in the industry will share their experiences of working on a family farm, establishing a share farming agreement, starting out as a self-employed shepherd, and running a flock without owned land. NSA communications manager Joanne Briggs said: “This one-day event will focus on practical sheep skills and enable young people to gain tips and inspiration, whether they’re a new entrant in the industry or taking more responsibility within a long-established business. 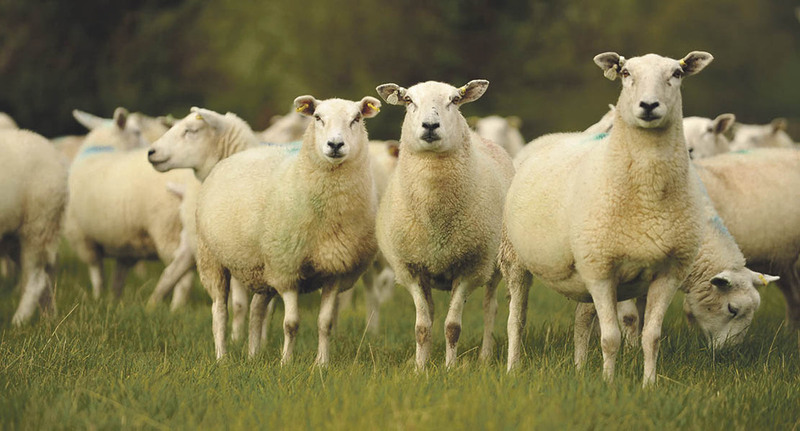 The event will look at entry route options into the sheep sector and offer practical workshops and teaching on six key areas. It will run on Friday November 18 for the fourth consecutive year, at Stratford Livestock Market by permission of Bletsoes. The application window for the 2017 NSA Next Generation Ambassador Group will open on the day of the event, for one month only. The event will run from 10am to 3.45pm at Stratford Livestock Market on Campden Road, Stratford-upon-Avon, Warwickshire CV37 8LP.